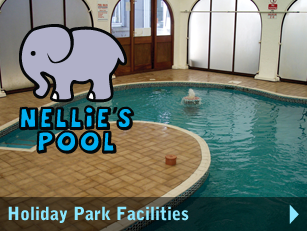 Castle Holiday Park is a family run site in a sylvan setting, located in the heart of Cornwall. 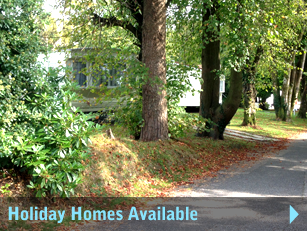 The holiday park is a unique development offering modern caravans with gorgeous surroundings. Much attention has been given to the arrangement of the site to preserve the rural mood and take maximum advantage of the pretty grounds. Castle Holiday Park was constructed alongside Goss Moor - an ancient heath and natural habitat for a variety of wildlife. 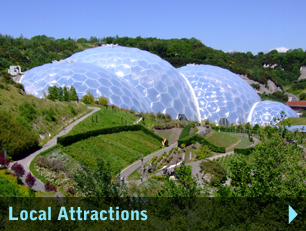 Castle Holiday Park is the perfect location for exploring Cornwall. Freedom to pursue your own interests is what caravan holidays are all about. Without the restrictions of a hotel and without set times for meals, you are truly able to unwind and relax, enjoying a carefree do-as-you-please vacation. We have a number of holiday homes for sale and to let, so take a look around and feel free to get in touch.